The subscription experience is fast-paced and offers a range of benefits to both customers and businesses. The transition from traditional business models to a subscription business model means breaking new ground for many. The work we do at Fusebill makes the journey much easier for businesses worldwide. 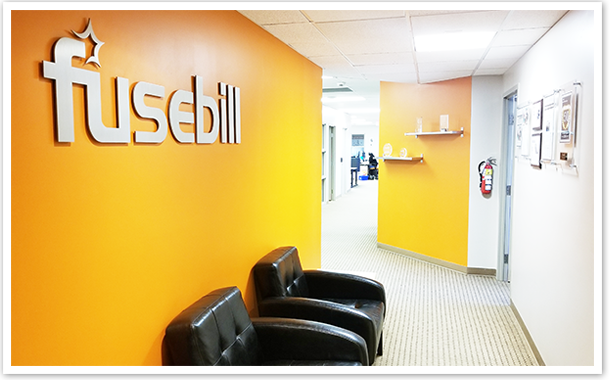 Fusebill is the result of 50 years of combined experience building and managing billing and ecommerce systems. Our primary goal is to help our customer grow by allowing them to focus on their core business and not wasting time managing and billing their customer base manually. At Fusebill we strive to take our clients to the next level with their subscription billing. Our system features help reduce churn and increase signups, often resulting in operational efficiency increases of 30% - 50% in the first year. At Fusebill we believe that our client’s success is our success. Fusebill is a software platform that simplifies subscription billing management by automating many manual accounting, financial processes and workflows. 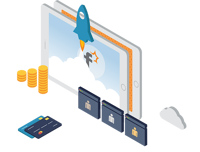 Our cloud-based platform gives companies the freedom to grow their businesses, the flexibility to capitalize on new product opportunities, and the agility to maintain a competitive edge. Fusebill’s award winning, enterprise class subscription billing and management platform is used by hundreds of leading companies worldwide. We are passionate about empowering businesses to grow. Our investors have a track record of building successful companies. 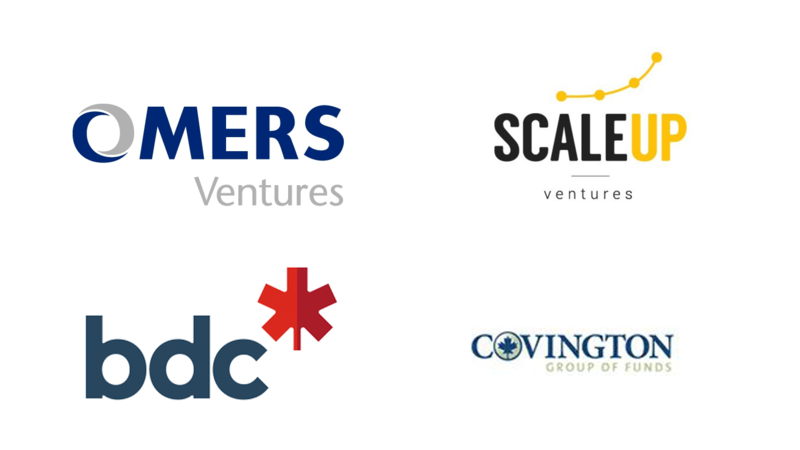 They've provided us with the resources to build the foundations for a successful Fintech SaaS business and we're thrilled to have them with us on this journey. 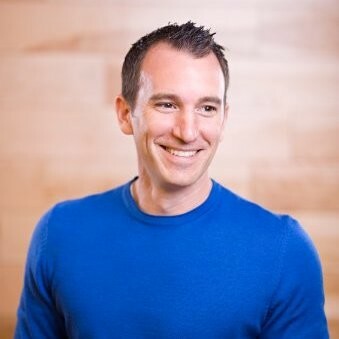 Matt is a Partner at ScaleUP Ventures where he mainly focuses on Seed and Series “A” opportunities in Marketplaces, B2B SMB and Enterprise Software. He joined ScaleUP Ventures from BDC where he led the IT Venture Funds Investments in Crowdriff, Sonder (Flatbook), Unsplash and Crew. Damien is a technology focused venture capitalist with operations and finance expertise. He has worked with numerous growth companies on financing, M&A and strategic growth initiatives. 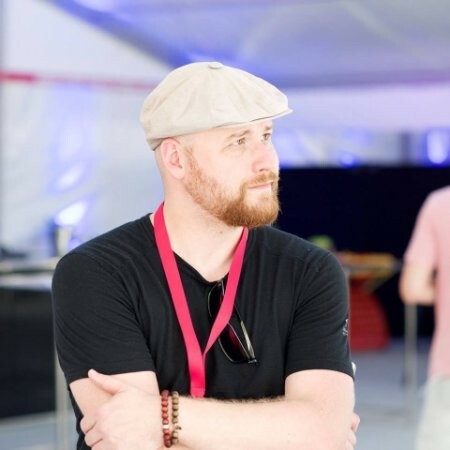 Damien is passionate about building and scaling companies - working with high energy entrepreneurs. 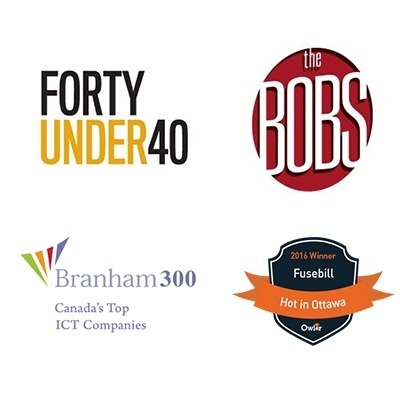 Robert has a history of working with companies in the information technology and services industry. Skilled in Negotiation, Budgeting, Analytical Skills, Finance,and Coaching. Jonathan is a business transactions and litigation attorney based in Washington, D.C. He previously served as general counsel for former Governor of West Virginia, Joe Manchin III. Tyler co-founded Fusebill and has provided the overall vision for the company’s products and services around subscription based management since its founding in 2011. 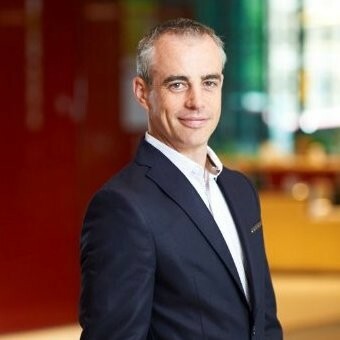 He has lead the company through multiple rounds of Venture Financing and has been instrumental in defining the company’s leading market position and strategy. 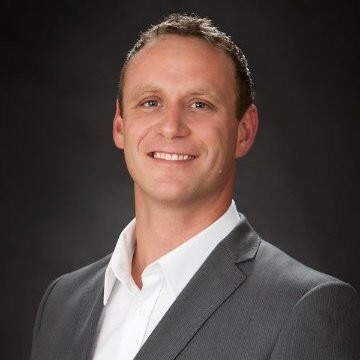 Prior to Fusebill, Tyler led the Strategic Partnerships and Business Development initiatives for Protus IP Solutions suite of SaaS based products. 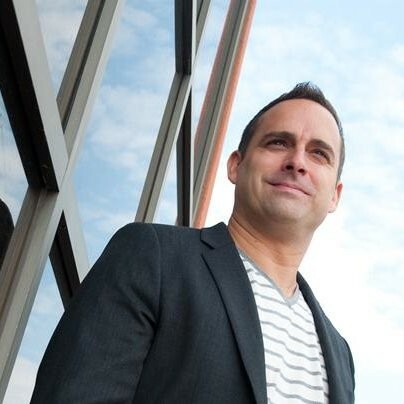 Responsible for building successful customer and partner relationships, Tyler helped propel Protus from an emerging technology company with revenue of less than $1 million into a successful and thriving established company with over 550 000 worldwide subscribers, leading to a successful exit by J2 Global in 2010. Tyler is a graduate of the Schwartz School of Business at St. Francis Xavier University. Experienced Chief Technology Officer with a demonstrated history of working in the information technology and services industry. Strong information technology professional skilled in Enterprise Software, Recurring Billing, Customer Relationship Management (CRM), Data Center, and Software Development Life Cycle (SDLC).